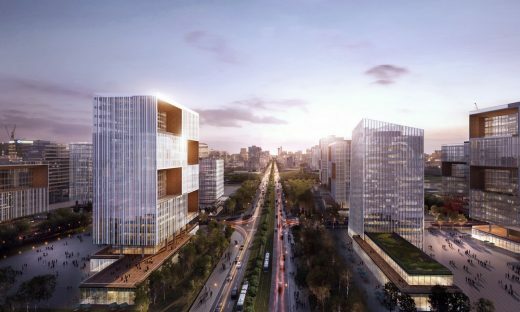 16 May 2018: Integration, health, wellness and sustainability are the key elements guiding Woods Bagot’s concept master plan for an 8.62-kilometre stretch of Fengpu Avenue – an important pioneer development axis in Shanghai’s Fengxian New City. 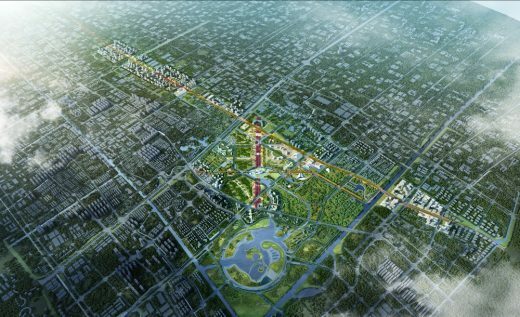 Fengxian New City is one of five new satellite towns in Shanghai set to be developed as part of the “Shanghai 2040” vision – which aims to grow the city’s status as a globally competitive hub for commerce and trade. 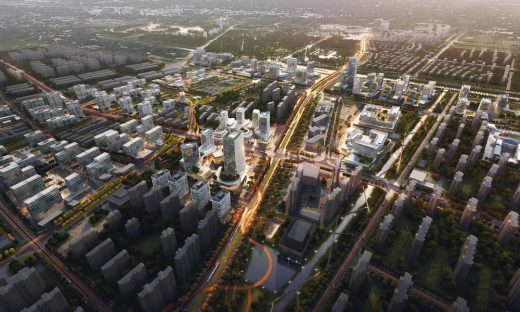 The initial brief was to transform this important avenue into a well-connected, liveable and walkable urban corridor that would both enhance the city’s image and catalyse development of multiple industries within the district. 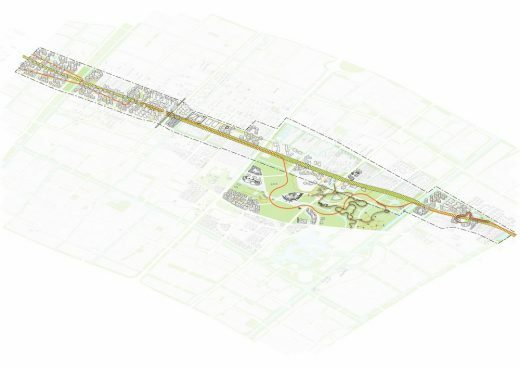 Woods Bagot’s master plan concept provides a continuous experience along the avenue, closely integrated with the public transportation strategy and existing site context. In order to build a set of urban design guidelines, Woods Bagot deployed its in-house research design group SUPERSPACE. This multi-disciplinary team of designers, scientists and software developers modelled popular streets and boulevards in global cities such as Barcelona, Berlin and Melbourne to provide benchmark metrics for successful walkable avenue neighbourhoods. Metrics compared included block sizes, building heights, avenue widths, green space and residential population densities. 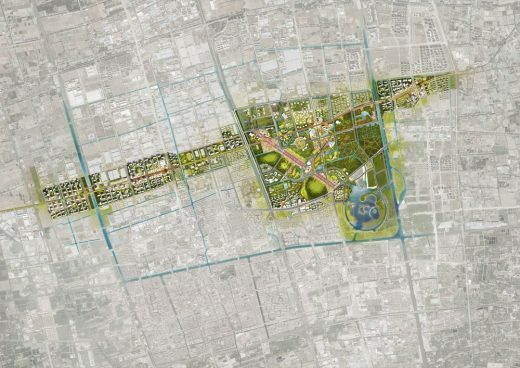 These metrics, combined with site-specific analysis and culturally sensitive place making strategies, fed into design simulations and formed the basis of a framework of guidelines for the master plan. 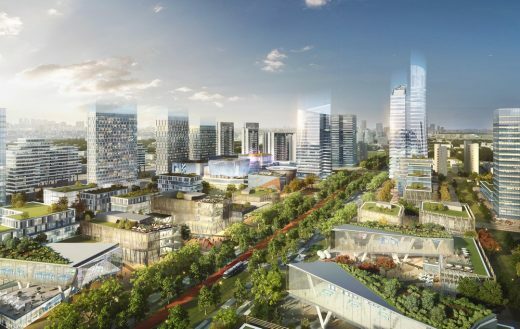 The master plan itself divides Fengpu Avenue into four distinct zones; with an Industry District for creative start-ups and R&D; a Transit Oriented Development (TOD) District that will form a commercial-led mixed-use transport hub; a civic and Cultural District; and a healthcare industries hub called the Gateway District. 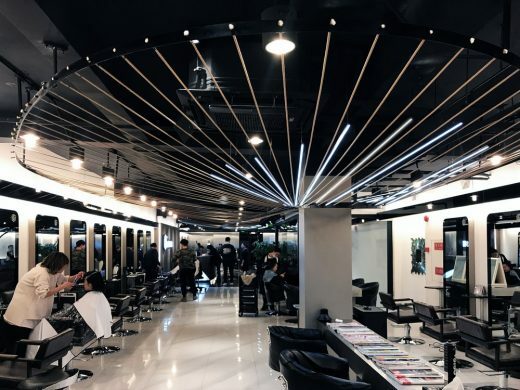 This area is already known as the ‘Silicon Valley’ of China’s beauty industry, and Woods Bagot’s industry positioning strategy for Fengxian New Town focuses on fostering the development of the area’s cosmetics, beauty, healthcare and green technology industries. 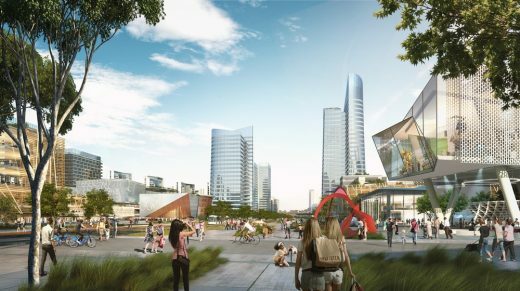 Open and green space is integrated throughout the Fengpu Avenue master plan, including forest-parks, community activity spaces, waterfront corridors and green walkways. Greenery is also embedded throughout the avenue itself, enhancing quality of life, fostering the adjacent community and creating a seamless connection between the two sides of the avenue. 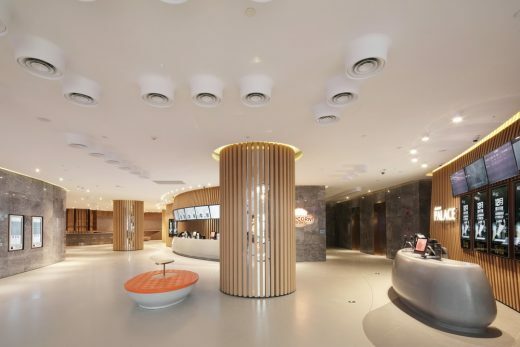 Client: Shanghai Fengxian Nanqiao New City Construction and Development Co., Ltd.
Woods Bagot is a People Architecture company. 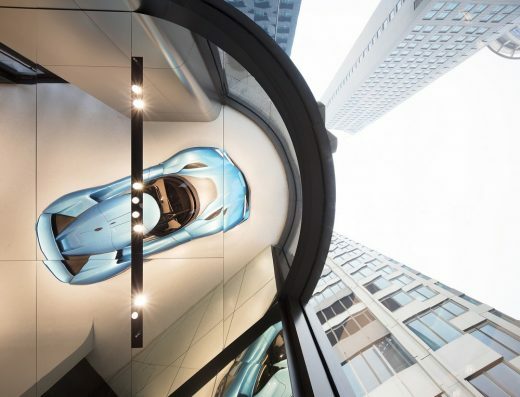 We place human experience at the centre of our design process in order to deliver engaging, future-oriented projects that respond to the way people actually use space. 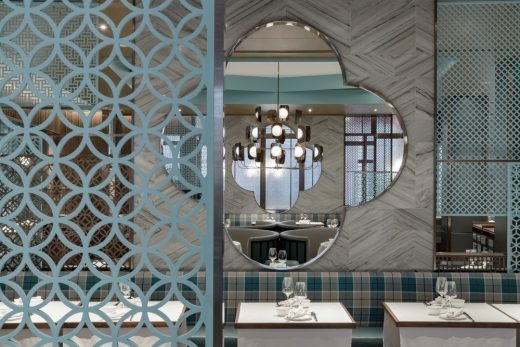 We do this as a global design and consulting studio with a team of over 850 experts working across 15 studios in Australia, Asia, the Middle East, Europe and North America. Our global studio model allows us to work collaboratively across time zones and borders, using the latest technology to share design intelligence and strengthen our knowledge base around the world.